Are you struggling to uninstall Apps on Mac? Then, don’t worry, here you can find the best methods to remove, uninstall, or delete programs and apps on Mac. As you all know that uninstalling apps and programs on Mac is a tough process compared to uninstall on Windows PC. There are certain powerful programs on Mac that are not easy to remove even for the experts, however, there is always a solution for any problem. 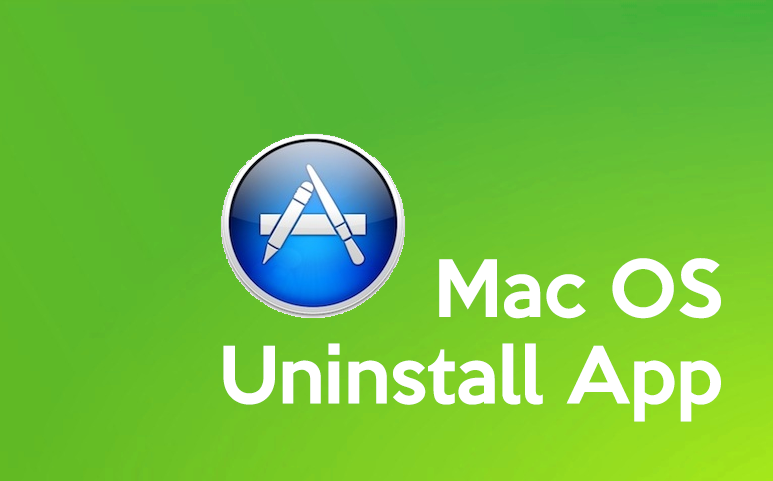 Here you can find the best ways to uninstall an app or a software application from your Mac, and these methods also help your Mac get empty space so that you can install the latest software and it could also speed up the process. In Windows OS the programs will be installed with particular installer wizards, and more appropriately removed by using the same system. Initially, Microsoft‘s Sloppy housekeeping let the software developers fix several uneven pieces of their program whenever they want using the C: boot drive. Apart from the security problem in the system it also creates uninstalling programs that are executable in Windows a task that can generally be commenced by computerized programs. On the Mac, it is a bit different. After the Apple Company approved NeXT Operating System and released Mac OS X in the year 2001, it also continued the UNIX method of separating files from the system from the working space of the user. The user just needs to click the app icon twice or just click the shortcut available in the Dock, and immediately the app will start and uses all the required resources are stored in the app package or stored anywhere else. To uninstall an app on MAC OS, you just need to drag the app and put in the trash bin. You don’t need to do anything else in most cases. If you do not run administrator account on Mac, then you will have to provide the admin password to uninstall the app. Also, from the library folder, you can delete the preferences of the app. The library folder is not visible as by default Mac OS X 10.6 hidden in the feature, but it is easy to disclose. In Finder, press the drop-down menu located on the top bar, and when you get the menu, press & hold the ‘option’ key. The Library option will be seen between Computer and Home in the dropdown list, now, click to open the folder. However, there are some apps that are very stubborn to uninstall, they do not follow any of these rules. For instance, if you installed MS application and Adobe on Mac, and semi-utilities like Mackeeper, these are very tough to uninstall. These apps will get installed in difficult places that are not easy to remove later. Also, these apps even after uninstalling, it still leaves some crud behind. That is why you must be very careful when you install these unpredicted launch specters that permit hidden apps to launch automatically when you start the computer.